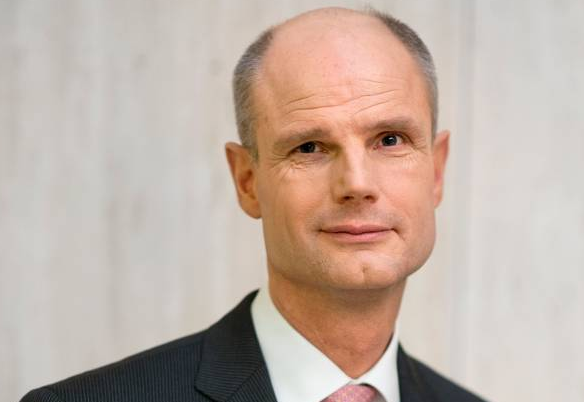 Foreign minister Stef Blok has again spoken about his comments last month in which he said there are no successful multicultural societies and that Suriname is a failed state. Blok described his comments as ‘unfortunate’ and ‘careless’ in a note to Labour MPs who had called for an explanation. ‘I should not have done this, certainly not in my role as foreign affairs minister,’ he said. ‘I am sorry… My words were in no way meant to give racism free rein or to exclude certain population groups. Blok said earlier that he ‘regretted’ the comments, which were broadcast by current affairs show Zembla in mid July. The minister was speaking to Dutch nationals who work for international organisations and said later his remarks were aimed at stimulating debate. On Thursday, GroenLinks leader Jesse Klaver called on Mark Rutte to distance himself from Blok’s comments, saying it is incomprehensible that the prime minister has not yet done so. The issue is likely to be raised at Friday’s cabinet meeting and will come up for debate when parliament resumes in September.